Nice scan and great quality. 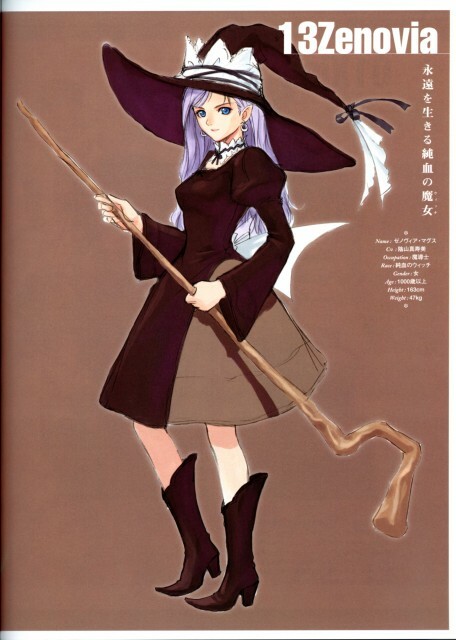 This is one witch that I would like to find. I do find her eyes gorgeous. Quote by npoeThis is one witch that I would like to find. I do find her eyes gorgeous. Tony Taka has a particular and the best style to draw eyes.